Did Your Natural Hair Lose Its Texture Due to Flat Iron Damage? 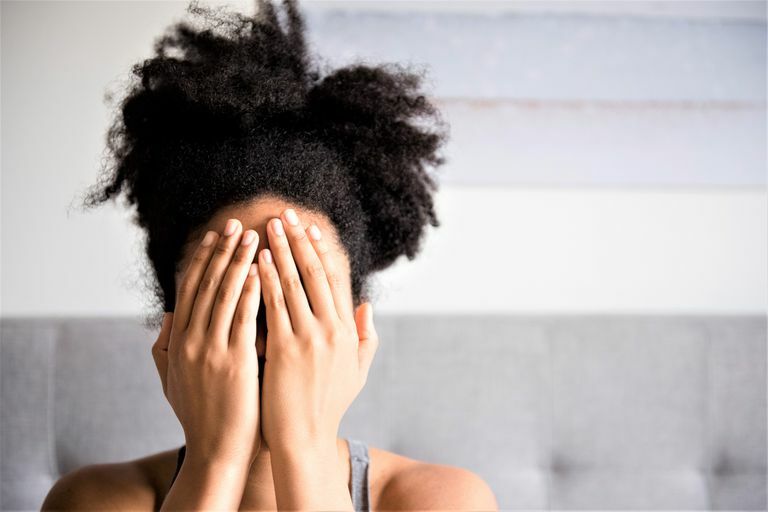 If you've pressed your natural hair for years (or even once with an iron or comb that was too hot), you may find some sections don't snap back anymore, even after shampooing. What happened to your hair's ability to revert back to its natural texture once water hits it? What happened is flat iron damage. Yes, your hair can lose its ability to curl and will remain permanently straight and damaged. This happens when you use heat that's too high; it doesn't have to happen over time. One incident with a too-hot curling iron, flat iron or hot comb and this could happen. Even if you wear your naturally curly hair straight all the time, this isn't a result you want because the hair has been fried straight and is not healthy. How Do You Know Flat Iron Damage Caused Your Texture Loss? Flatiron damage causes a loss of elasticity in the hair, which is why it doesn't readily "bounce back." If you don't do anything, you'll eventually have new growth, but it won't seamlessly blend into the damaged areas. 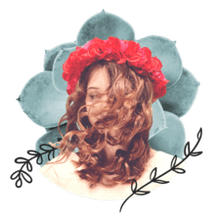 You can attempt to treat your hair with protein and plenty of moisturizing conditioners; your texture may actually return after a few weeks (in which case, it wasn't irreparably damaged to begin with). If you can't bear the thought of cutting away all the heat damage at once (the final option), you can cut it as your hair grows out, about 1/2 inch per month. Whatever you decide to do, be careful with heat going forward because you probably don't want to go through this nightmare again. The only real solution for hair that doesn't ever regain its natural texture is, unfortunately, to cut it off. If you have several damaged sections all over, you'll need to get rid of them, which means an overall cut. If you're trying to grow your hair longer, this is probably the last thing you want to hear, but it's necessary for the complete health of your hair. Once you cut off the damaged parts, you can start or return to a healthy hair regimen. Should You Press Your Tresses During Your Transition to Natural Hair? Should You Blow Dry Hair Before Flat Ironing? What Does Heat Training Mean?